Easy to use - just spray on surface. To disinfect, leave to work its magic for 5 minutes and wipe with a damp cloth. It is not necessary to rinse a surface after using method since Method formulas are non-toxic and people-safe. (psst. test on an inconspicuous area first. surfaces vary. not suitable for use on natural stones or porous surfaces, such as marble or limestone). 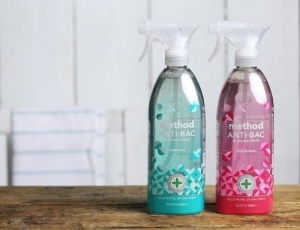 All of methods ingredients are comprehensively assessed by a leading research firm to ensure their safety for people and the environment. I ordered a few bits here and was very impressed with how quick the delivery was. 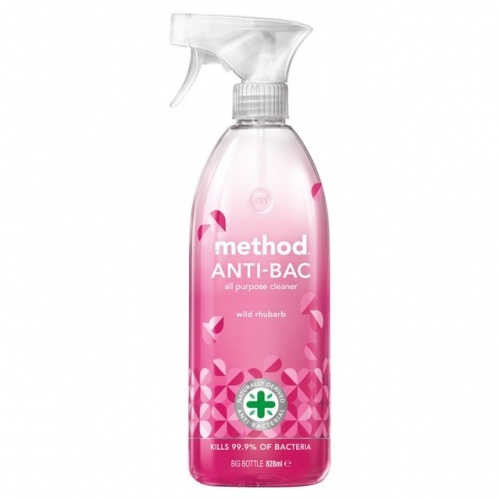 I got the Method antibacterial all purpose cleaner and it is my favourite product. 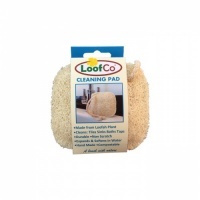 Its smells lovely and not overpowering like other cleaners I've used in the past. 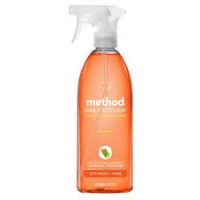 I will definitely be ordering more method products, I want them all now. 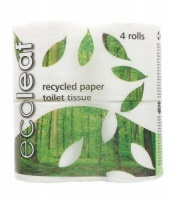 Also love that earthmother use recycled packaging very impressed. This product is a joy to use, the smell is lovely. 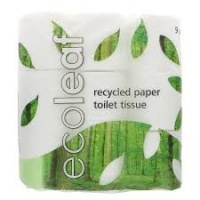 You need to leave it for 5 minutes before you wipe off to get the antibacterial benefits. 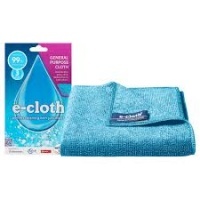 Let me start with how much I love this website, not only I have find products that I was searching lifetime but also a great sevice and fast delivery what else could you ask for when your kitchen need to be clean ASAP or your bathroom need a fresh smell? 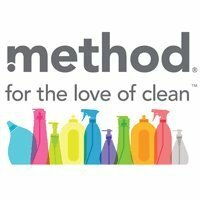 I ordered a lot of Method products and recived a personal message on my invoice sheet which has never happened and I really felt happy so thank so much for That Jade! This smells good enough to eat! And thankfully it's all natural, so there's nothing artifical about the scent. It definitely makes the constant chore of cleaning up after two small boys more bearable. A little goes a long way, so it's good value for money too.